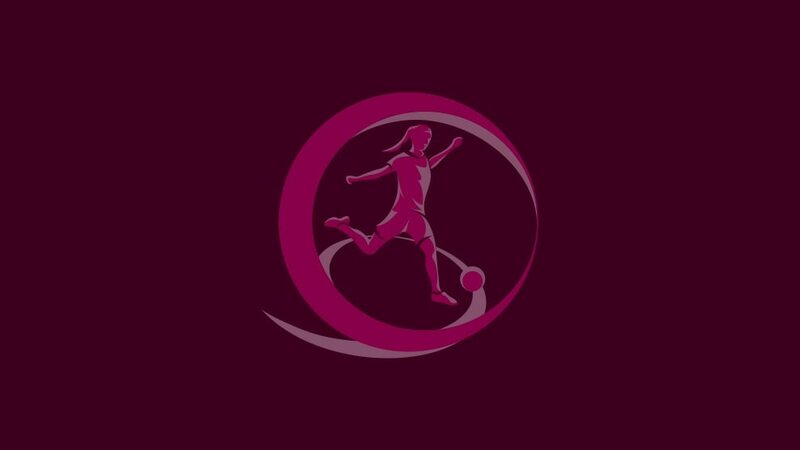 The last of UEFA's annual national-team tournaments to finish in 2016/17 will become the first to start in 2017/18 when the Women's U19 EURO qualifying round begins on Friday just 19 days after Spain lifted the trophy in Belfast. Of the record entry of 49, all teams are involved in the qualifying round except hosts Switzerland, who have a bye to the finals in July. The 48 teams are split into 12 groups, all played as one-venue mini-tournaments to be completed by 31 October (with Spain starting their campaign in that last section in Albania). Kosovo make their competition debut on Tuesday when they face the record six-time champions, Group 1 hosts Germany. The top two in each qualifying round group plus the four third-placed teams with the best record against the top two in their section progress to the elite round, drawn in November and played in April or June. The elite round will consist of seven four-team groups; the section winners join Switzerland in the finals. Switzerland will become the first nation to stage the eight-team final tournament more than once – it was the venue for Germany's 2006 triumph. This autumn a record 48 sides begin their bids for a place in Switzerland next summer.